Invest in a forward-looking cybersecurity strategy and network infrastructure to deliver a frictionless, secure member experience. Among the many business concerns that keep banking executives occupied during the workday and awake at night, nothing quite rivals network security. 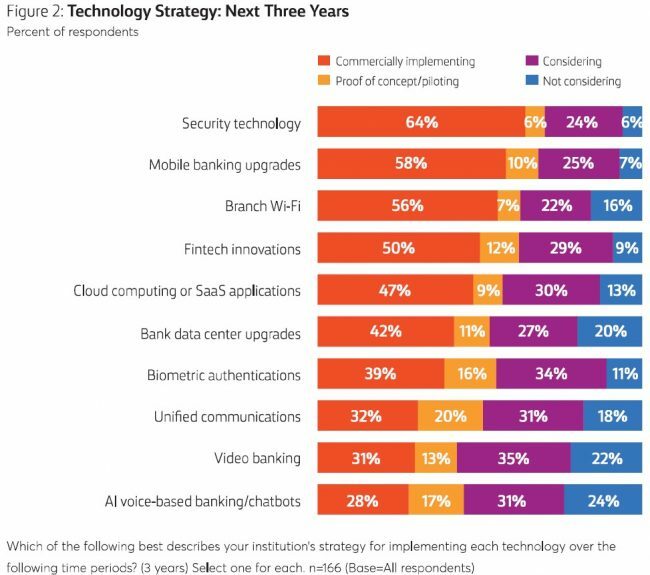 In a recent SourceMedia survey of U.S. upper-level banking and credit union executives regarding their top technological priorities, security solutions topped the list. A majority, 55%, said they expect to commercially implement new security technology within the next 12 months, while 21% of respondents said improving security will be the top area of focus during that time span.